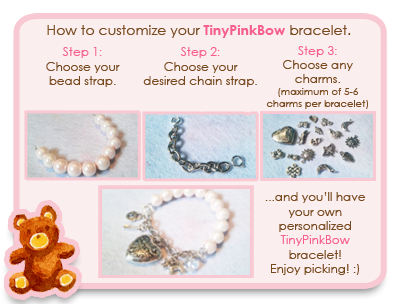 Don't forget to visit Thetinypinkbow to see Kat's super cute and handmade accessories. 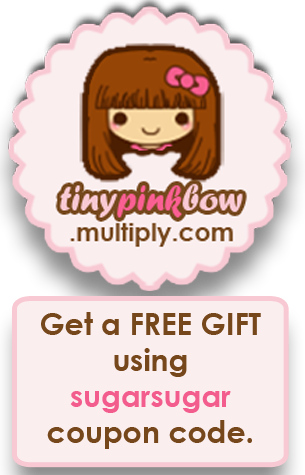 You may also order and use my code to get a free gift each time you make a purchase. 1. Must be a public follower of this blog. 2. You must add Thetinypinkbow's facebook page to qualify for this giveaway. 3. Fill out the form below. Don't forget to include necessary links. 4. The winner will be selected through random.org or clastools.net. 5. 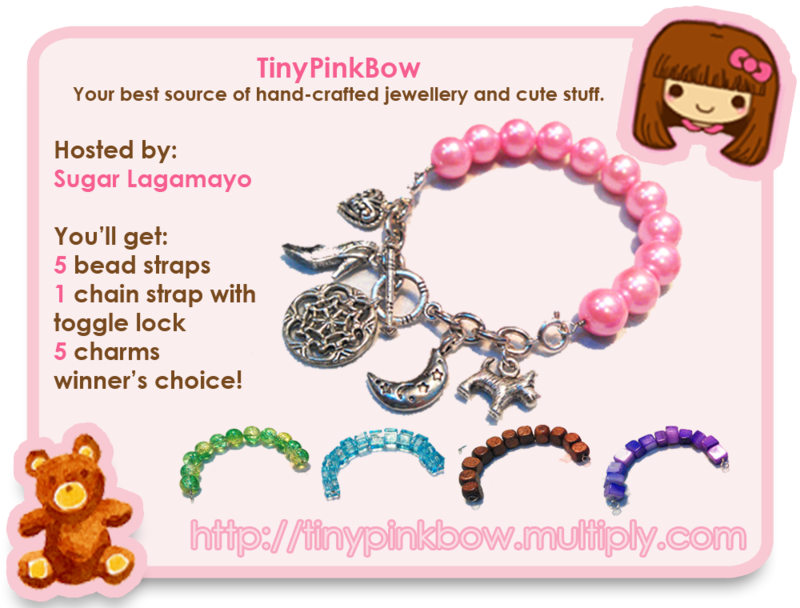 Giveaway runs from August 12 to September 10, 2011 and is open to everyone. 6. 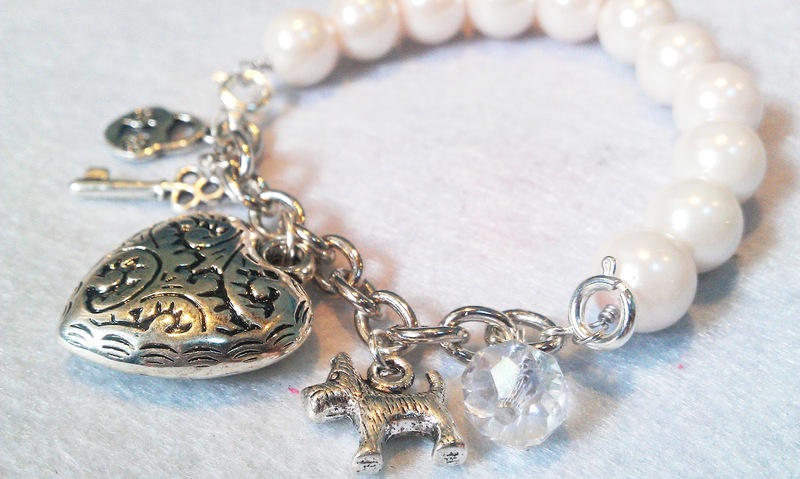 Winner will be announced within 3 days after September 10, 2011. 7. Winner shall be contacted and given 48 hours to reply.